Update (2nd half 2017) - The color "Milano Grigio" joins the range. 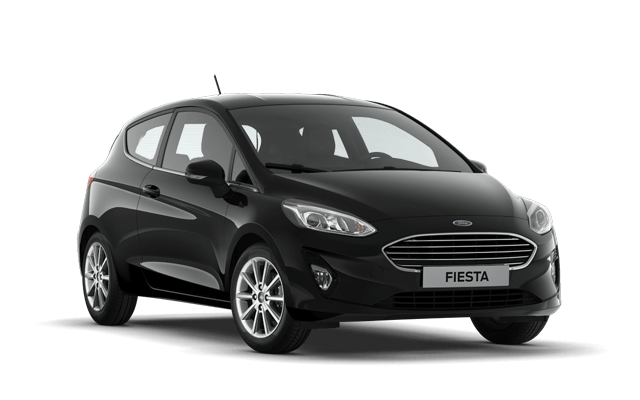 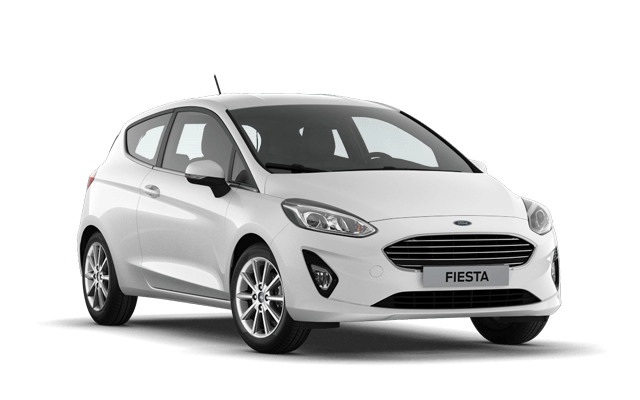 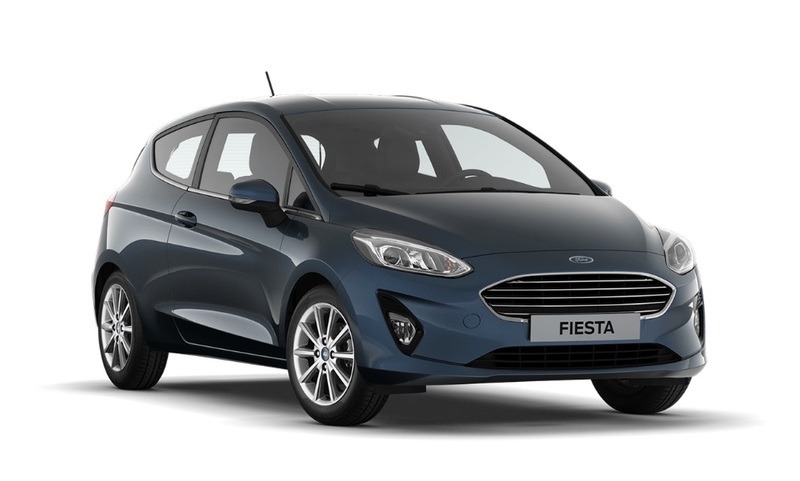 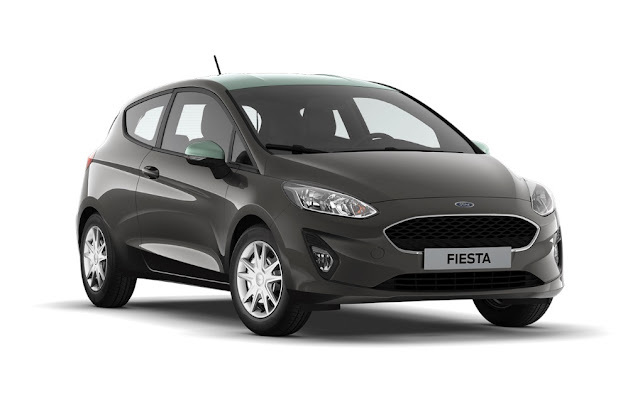 It is exclusively available on the Ford Fiesta Vignale trim-level. Update (2nd half 2018)- Le "Bleu Impact" quitte le nuancier au profit du "Bleu Azur". 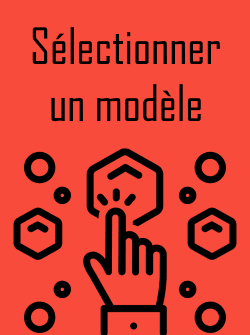 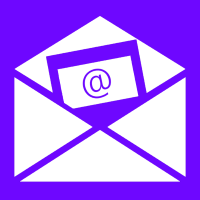 Mise à jour (Second semestre 2018) - "Deep Impact Blue" is replaced by "Chrome Blue".